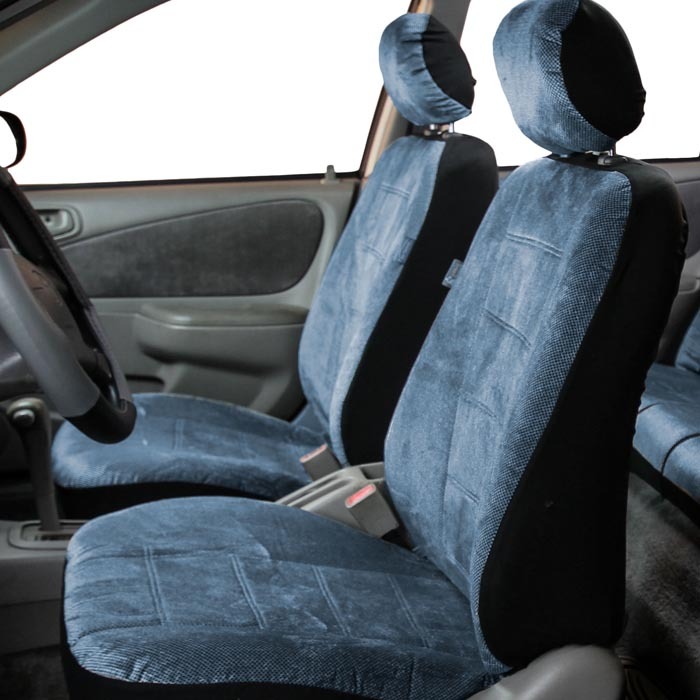 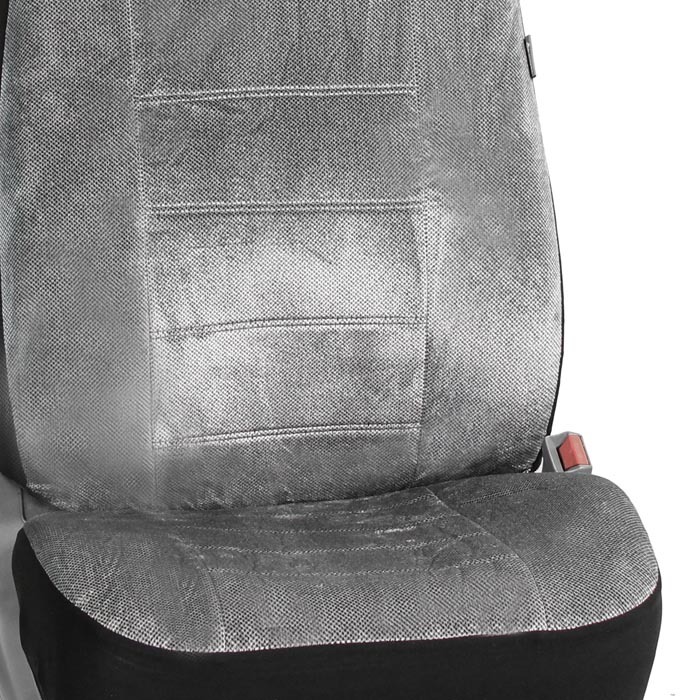 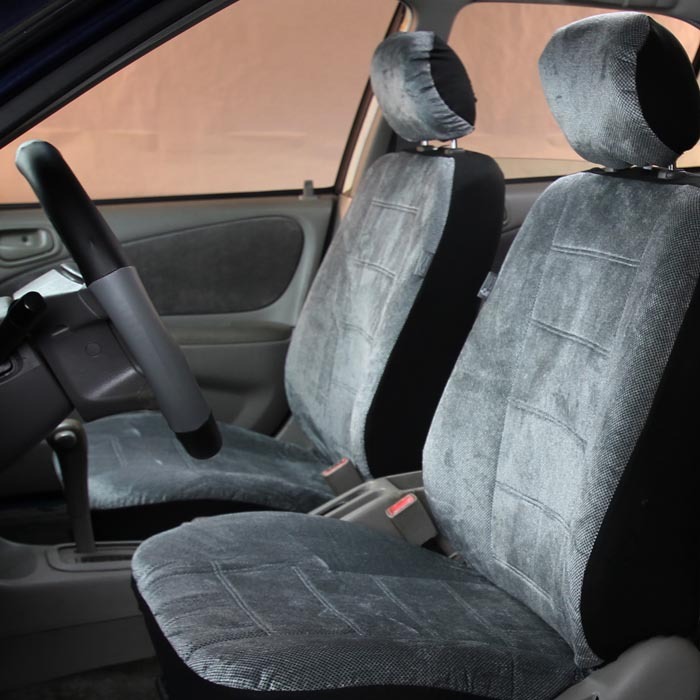 You can almost feel the incredible comfort just by looking at these seat covers, and the plush 3D Air Mesh in the center adds extra thickness and comfort. Material is breathable. Regal Fabric.Advanced stitch regal fabric is ultra-plush and at the same time, super sturdy as well. 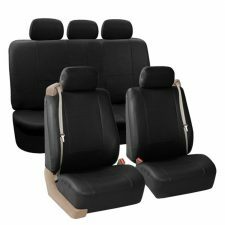 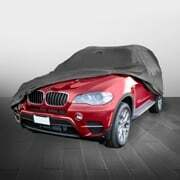 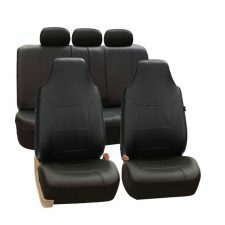 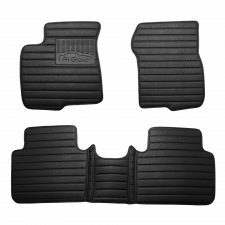 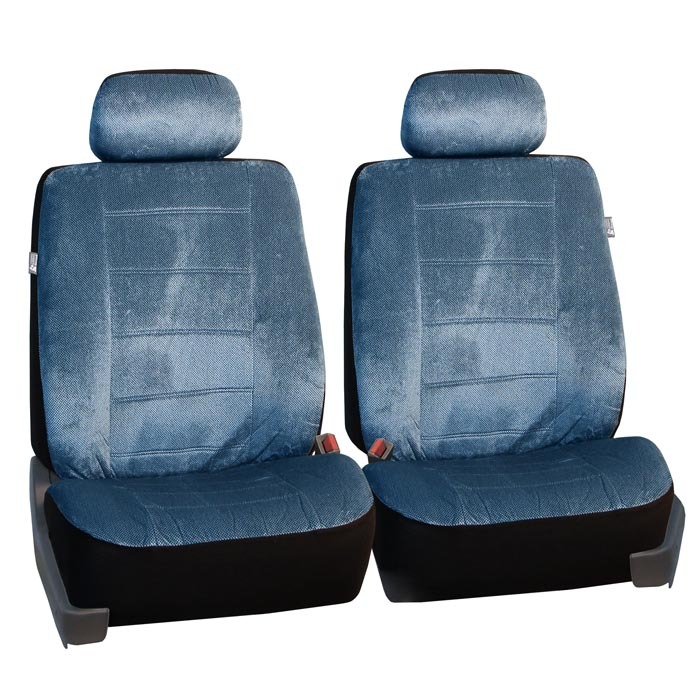 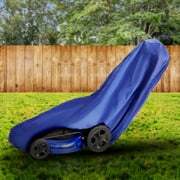 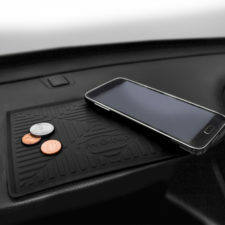 Universal fit seat covers are compatible with removable headrests only. 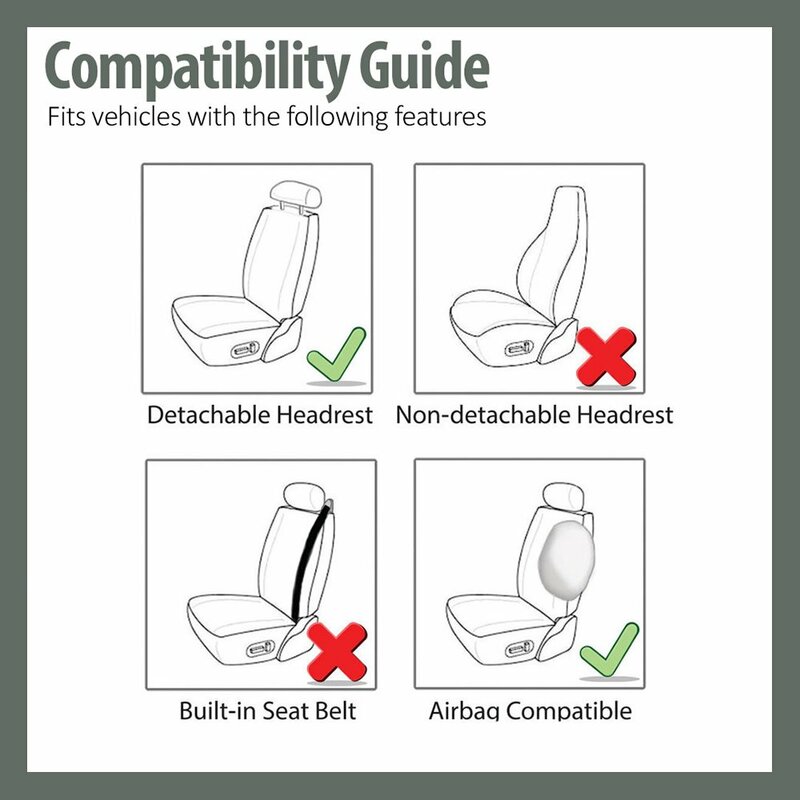 Please refer to Compatibility Guide in the pictures above for further fitment reference. 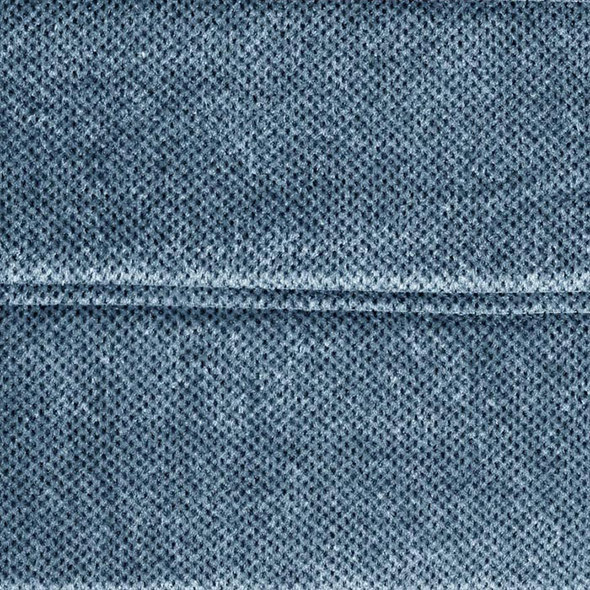 The material reminds me of a couch or a blanket almost. 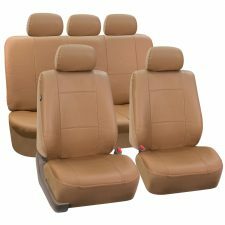 Definitely the most comfy seat covers I’ve ever tried. 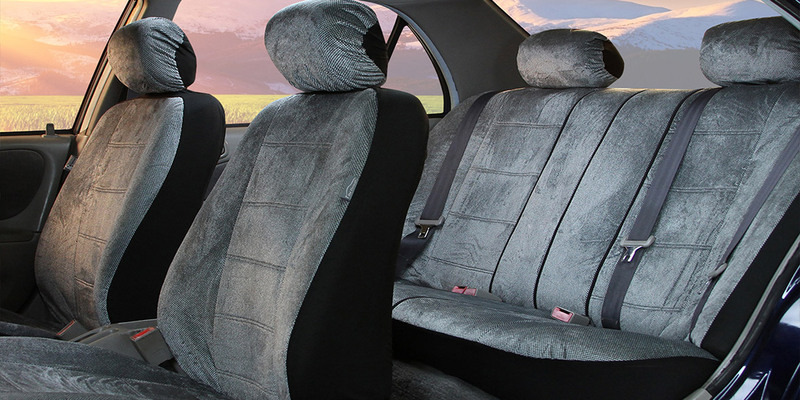 But maybe not the best looking.